For around 65 percent of patients with schizophrenia, one of the effects can be verbal auditory hallucinations. These tend to involve a voice speaking to them in a demeaning and derogatory tone. Some patients respond to currently available therapies well, meaning that these voices diminish or disappear altogether. But unfortunately for others, nothing seems to help which means that for around 25 percent of patients with psychotic conditions, there is no respite from these auditory hallucinations. But now, new research shows that a novel therapy may just be able to help. The idea behind this research is a therapy known as AVATAR, or Audio Visual Assisted Therapy Aid for Refractory auditory hallucinations. Developed by Julian Leff in 2008, the intention is to help patients to design an avatar to represent the voices they hear in their heads. 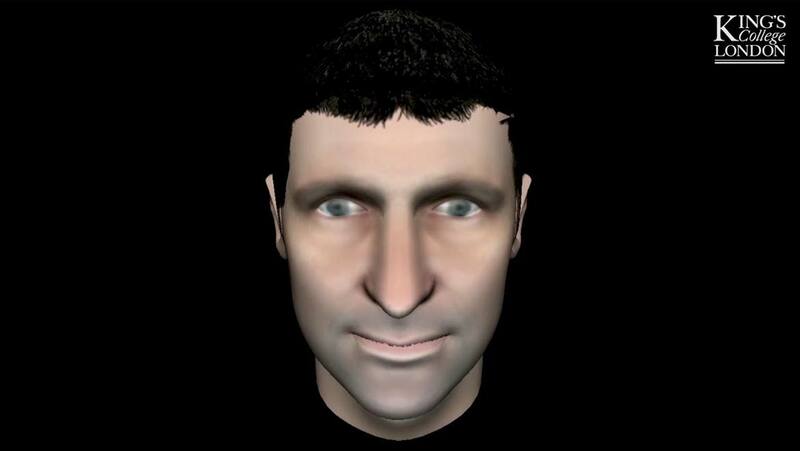 This avatar, known as the ‘persecutor’ is given facial characteristics and speech patterns which represent as closely as possible those that an individual patient sees and hears. The initial study, titled ‘Computer-assisted therapy for medication-resistant auditory hallucinations: proof-of-concept study’ was published in The British Journal of Psychiatry and then followed up by a second, larger study, titled ‘AVATAR therapy for auditory verbal hallucinations in people with psychosis: a single-blind, randomised controlled trial’ which was published in The Lancet Psychiatry on November 23 2017. During sessions, patients begin ‘conversing’ with their avatar, the responses of which are controlled by a therapist. The intention is that as sessions continue, the therapist starts to allow the patient to take a dominant role over the avatar, rather than the usual scenario of the patient hearing a domineering auditory hallucination from the persecutor in their heads. The results were certainly encouraging. For the first study, patients using AVATAR therapy demonstrated “mean reductions in the total PSYRATS score (auditory hallucinations) of 8.75 (P = 0.003) and in the BAVQ-R combined score of omnipotence and malevolence of the voices of 5.88 (P = 0.004).” For the control group who did not undergo AVATAR therapy, no change was observed. The second study, led by Professor Tom Craig and published in The Lancet Psychiatry, showed that after 12 weeks of AVATAR therapy, 83 percent of patients demonstrated a reduction in auditory verbal hallucinations. The authors now suggest that further studies are needed to corroborate their results and if these are successful, that AVATAR therapy should be considered as an option by healthcare professional for patients with auditory verbal hallucinations.